Get your containers picked up! The online application form is now available. To schedule a pick-up, simply create a user account or enter your username and password and fill out the form. 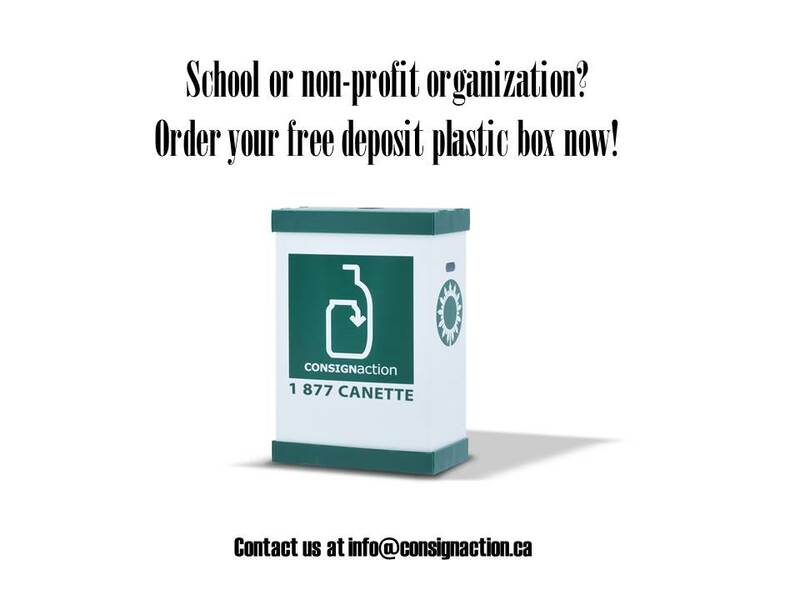 To find out if we cover your area or for any other questions, please contact us at 1- 877-CANETTE or write to us at: info@consignaction.ca.